Timing is everything. In order to have the best maturation possible, it is essential to wait for the right moment. Both Cognac and watchmaking require patience; time can be counted in years, even decades. During a long period in casks, our Cognacs acquire the wood components that give them their characteristic golden, amber and mahogany color. 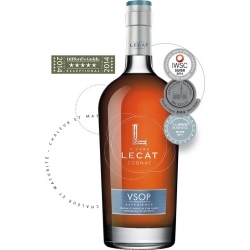 Over time, delicate oak wood and vanilla notes develop to further enhance the aromas and flavors. 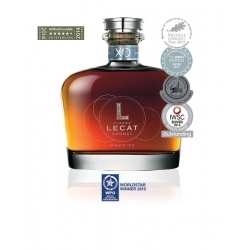 Finally, with evaporation, traditionally called “the angel’s share”, the Cognac becomes concentrated into a work of art for the connoisseur’s nose and the palate. 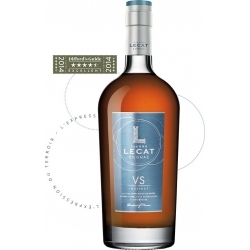 Our different Cognacs are carefully assembled throughout this aging process to create the ultimate result Pierre Lecat is proud of today.